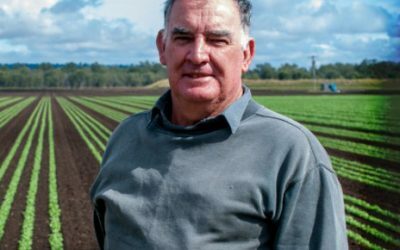 For the past four years Tim has been using Katek Super Growth worked into the soil prior to planting to ensure the plants have the nutrients needed for their quick growing cycle. 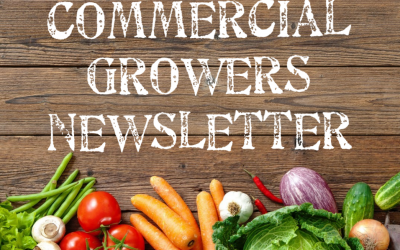 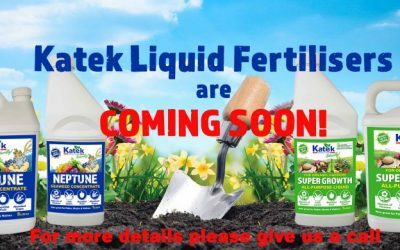 Katek’s New Liquid Fertilizer Range! 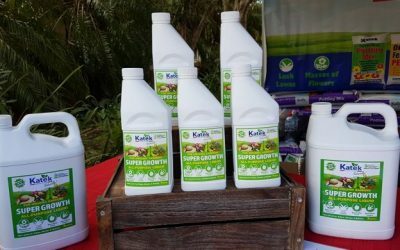 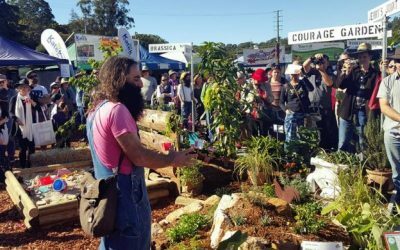 Katek was on target at the Qld Garden Expo!